10 Best Daikin Air Conditioners – Reviewed: Daikin Airconditioning India Pvt. Ltd. ( DAIPL) is a 100% subsidiary of Daikin Industries Ltd., Japan, a global leader in the manufacturing of commercial-use and residential air conditioning systems. Backed by the superior technology, the organization offers a wide range of energy efficient air conditioning solutions to the Indian customers. 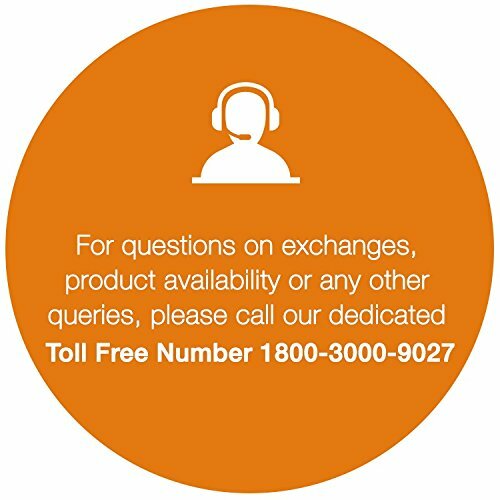 Daikin has extensive support network across India with 400+ Daikin Solution Plaza’s and 500+ authorized service providers. Copper tubes – Look for copper tubes instead of aluminum, I have explained the benefits of copper tubes over aluminum on this page. Brand – Features, build, technology and most importantly, the after sales service on any breakdowns. Copper vs Aluminum tubes, is this a marketing trick or what are the real benefits? – Let me explain that in a simple short way, aluminum is less expensive, low heat transfer characteristics, almost impossible to repair and in most cases they will have to be replaced which increases your maintenance costs. Copper on the other hand is more reliable, superior in strength, excellent heat-transfer characteristics and easy to repair or clean that lowers your maintenance in the long run. 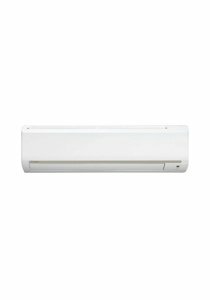 Daikin has recently refreshed it’s air conditioner line up this year and we bring you the latest Daikin air conditioners out on the market, as much as we’d like to, we can’t try everything and we look for the best rated air conditioners by the buyers. We’ve embedded buyer ratings from Amazon to get you an idea on how good these split air conditioners are. Energy Rating: 3 Star Rating (2018). Note that as per Bureau of Energy Efficiency (BEE), there is 2 point energy rating drop in 2018 for non-inverter split ACs. E.g. a 2017 5 star non-inverter split AC will become 3 star in 2018.